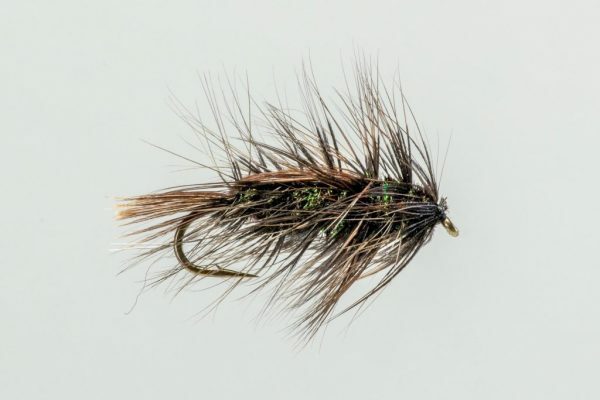 HEADHUNTERS SAYS Jack Gartsides Sparrow is an old school soft hackle that we use mostly as a swinging fly with our two-handers. 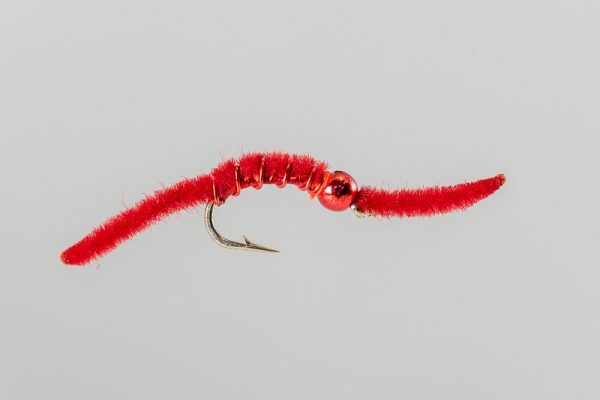 And it is very effective. 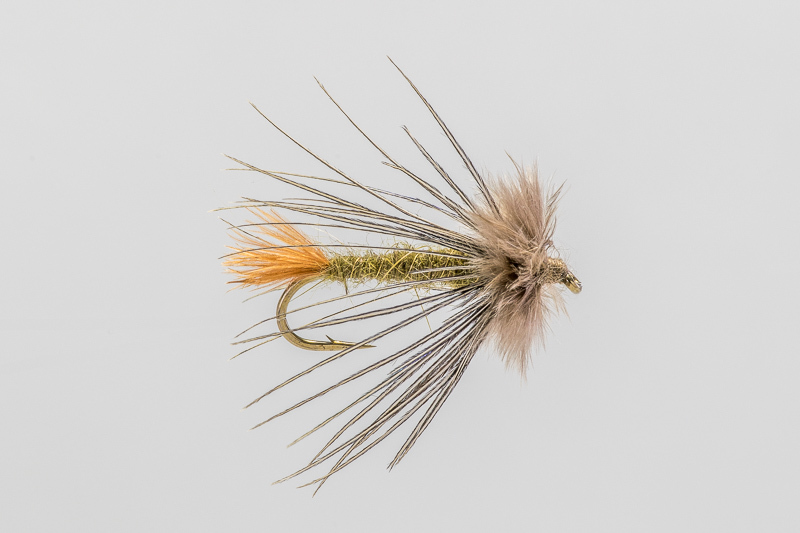 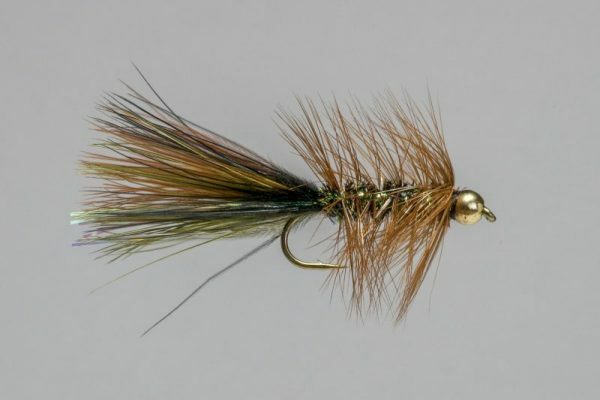 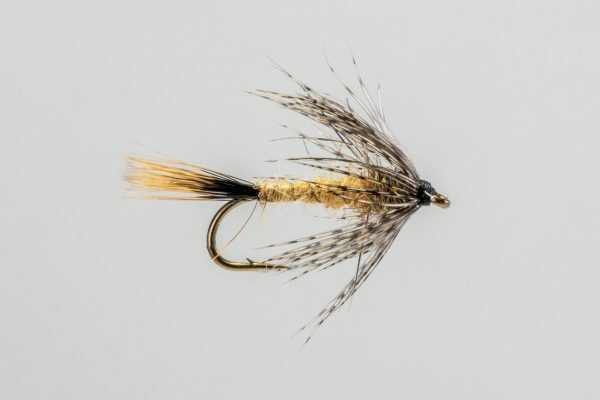 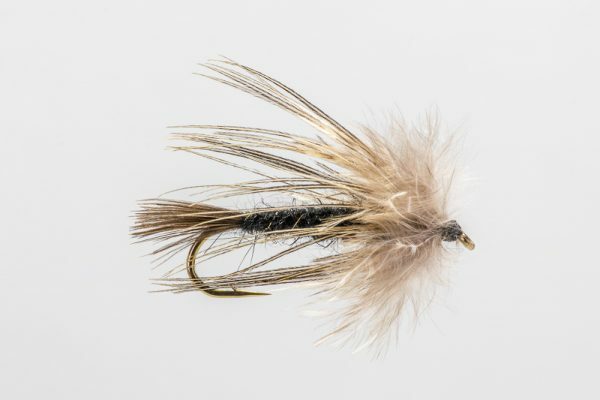 The Sparrow series are typically larger soft hackles, and depending on the color combo they can resemble leeches, Damselfly and Dragonfly nymphs, October Caddis Pupa, and even small baitfish. 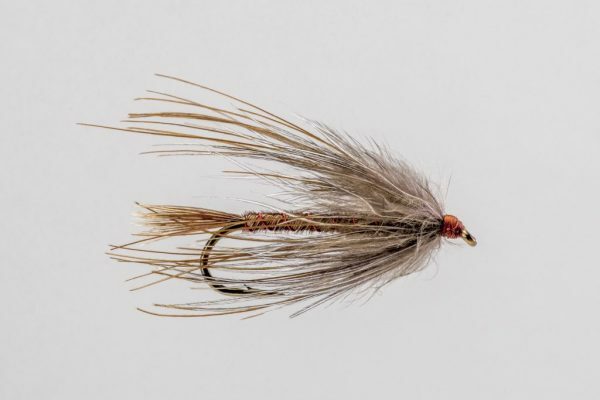 If you are swinging the Missouri in the fall they are a must have!